April went by so quickly, it was just here and gone for me. I did not get much reading done, and I missed two review posts which I hate. However, I am giving myself grace since I have been sick for the past two weeks and when I did feel like writing I was working on my book for Camp NaNo. I only read three books this month, and two of them were books that I read with or to my middle grade class. I also ran out of my cute hedgehog sticky flags so I had to use boring blue ones. Everything, Everything by Nicola Yoon. 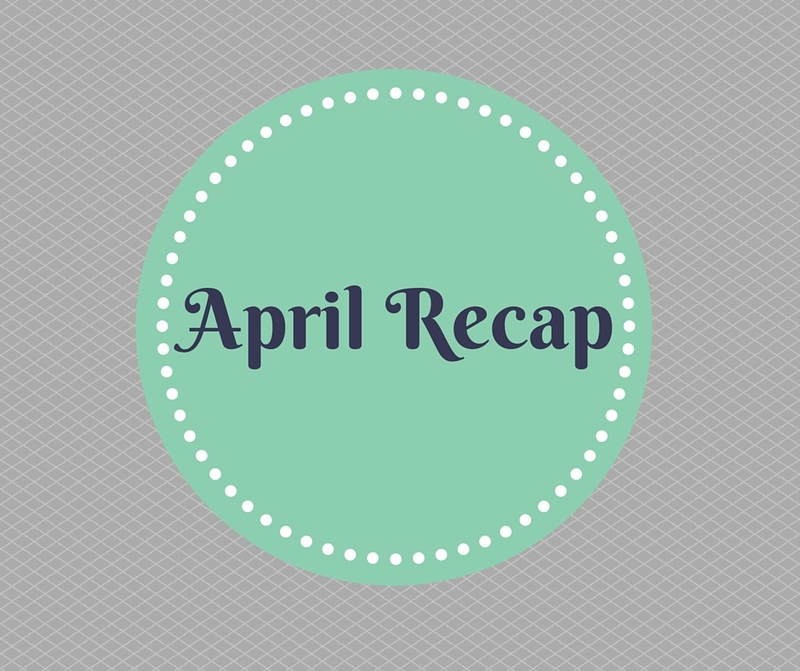 It was the only YA book I read in April, but nonetheless it still would have won. This book was great, you can check out my review here. Went to the North Texas Teen Book Festival. I had a blast and I will be doing a post about it soon. Won Came NaNo. I wrote 50K in 30 days. This was a huge thing for me personally and it took me a lot of time and hard work.